The Middle School module of These Are Our Bodies also debuts with the foundation book. This module, written by Jenny Beaumont and Abbi Long, includes three components: A Leader Guide, Parent Book, and Participant Book. This module has ten sessions for middle-schoolers (and two for their parents) to facilitate discussion, deepen knowledge, integrate sexuality and faith, and equip youth and parents to handle the pressures of culture and peers. Gather: The facilitator, leaders, and students all commit to common ground rules each session, reminding each other of the expectations of the group. Game: A fun way to make connections and break down barriers both between students and adults and between the students themselves. Grapple: The bulk of the session including the most important aspects of the material that students need to “grapple” with to accomplish the objectives. Guide: Words of wisdom and encouragement offered by adults to students. Words of affirmation offered by students to each other and their leaders. Go: A sending forth ritual that makes it possible to return to life outside of the sacred space of the session. There are ten session plans with step-by-step instructions for facilitators and leaders, with an accompanying book for the youth themselves. Parents have a book also, to keep abreast of what is being discussed in the sessions (they do not attend these), plus the two sessions that they do participate in. 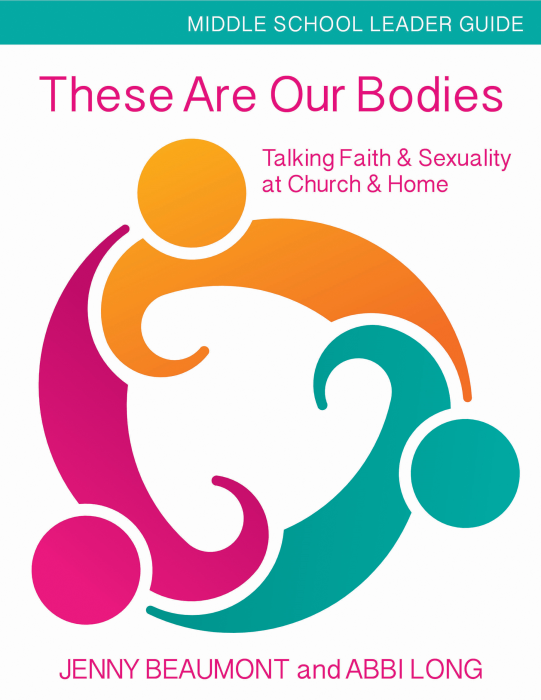 The foundational principle of this program is that parents are the primary educators of their children and the church partners with them in providing theological grounding and a safe place to have these conversations. Glossaries and additional resources are included in each book, as appropriate. A module for High School students written by Samantha Haycock and Caren Miles will be available in June 2017, with other age groups forthcoming also.